ITI is a Spanish private Technological Centre specialized in research and innovation in ICT (Information and Communication Technologies). 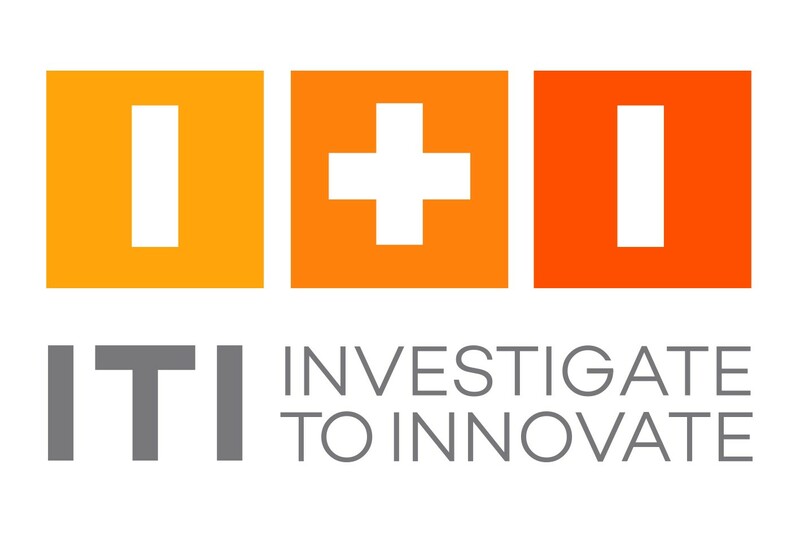 ITI’s mission is to produce innovative solutions to solve societal and economic challenges, contributing to the improvement of industrial competitiveness and to create an integrated, sustainable and intelligent society. The technologies and services on offer are the result of a combination of advanced scientific knowledge and experience in collaboration with companies, generating and transferring the knowledge needed to industry and society evolution. ITI has a team of more than 100 technologists (researchers and technicians), which develop their R&D activity in four main areas: Big Data (Data Analytics and Data infrastructures), Cloud Computing (Automated platforms and Distributed Computing), Cyber-Physical Systems (Sensors, Embedded Software, Real Time Systems, Industrial communications, Mobile devices), Optimization systems (for forecast, planning and scheduling), and Computer vision for surveillance, inspection and pattern recognition. ITI has extensive experience in the application of techniques and technologies from the Big Data Ecosystem to solve problems of large scale data analysis. ITI is founder member of the Big Data Value Association (http://www.bdva.eu ), and focus its Big Data activities in three main areas: (1) platforms and infrastructures supporting large data volumes; (2) information analysis (data science); and (3) data visualization and insights towards value/strategy. ITI can prove its knowledge and experience in intelligent information management systems, covering data analysis (text, images, video and signals), information extraction (e.g. features and patterns), and automated learning and reasoning.